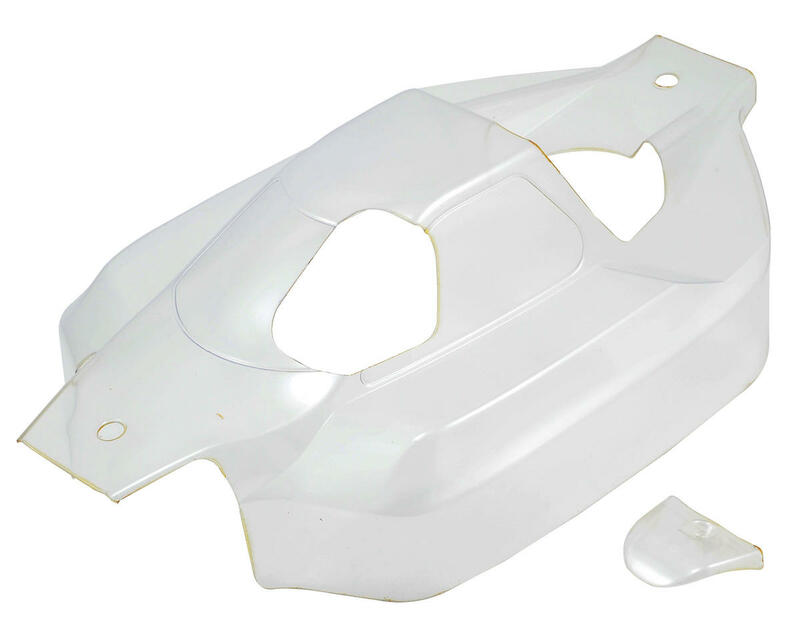 This is a replacement Mugen .8mm Clear Body, and is intended for use with the Mugen MBX7 1/8 scale nitro buggy. 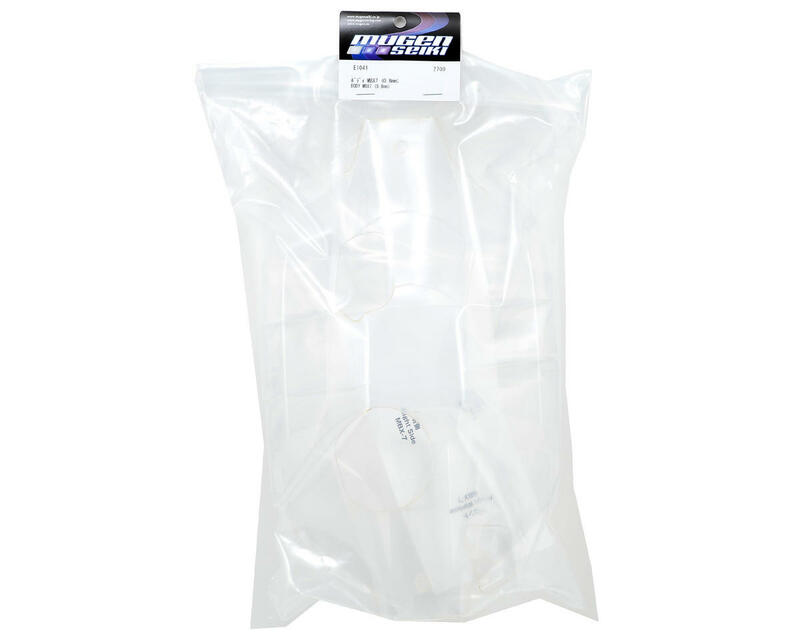 This body comes pre-trimmed and features an overspray film. Window mask stickers are included.